Working with artist, photographer, and director Bruno Aveillan since early last year, Swarovski have created a unique cinematic piece to celebrate the fashion and jewellery brand’s 115 year heritage. 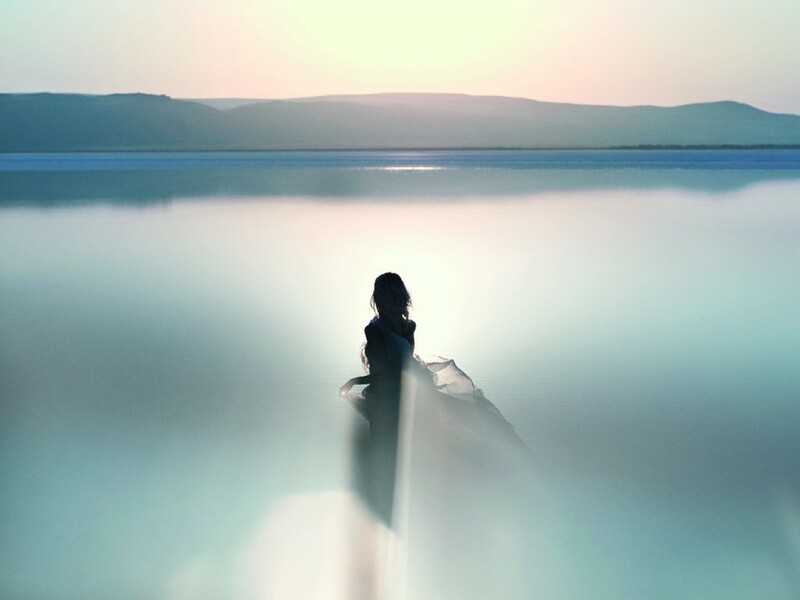 Inspired by the beauty of light, Swarovski ventured to Turkey, moving from Istanbul to a salt lake outside of Ankara to shoot a breathtaking film in aim to capture the essence of movement and grace. This September 2011, the cinema spot ‘Discover Your Light’ will launch on the big screen, focusing around Swarovski crystal with their iconic Nirvana Ring as an integral part of the story. The enchanting tale revolves around a beautiful young woman, who moves through different facets of her personality to finally discover her true self and her future to come. This film will also mark the launch of the exciting new Swarovski 'Discover Your Light' Treasure Hunt, taking place in London on Saturday 24 September – for which Swarovski have collaborated with an interactive US games specialist to create the Treasure Hunt where players are guided by their Smart Phones using their unique app. Teams will be able to search the city to unveil clues and compete to win the trip of a lifetime to Paris, Barcelona, Florence or Istanbul, as well as many other prizes throughout the day. Register for your chance to take part in the Treasure Hunt HERE.